Some of you might have heard about the online casino Thrills. This casino was founded back in 2013 and has already reach a huge popularity in both Europe and other parts of the world. The company behind Thrills is Betit Operation Ltd whom is also the owner of another popular online casino named SuperLenny. 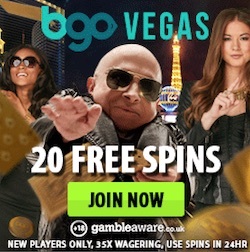 What makes these two casinos kind of special is that the players can claim free spins with no wagering requirements. 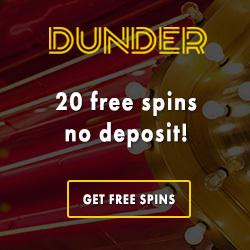 So all free spins that you get in offers from these two casinos are wagering free. This means that any winnings generated from these spins counts as real money that doesn't need to be wager in order for you to make a withdrawal. If you are in the mood for some free rounds without wagering requirements you better check out today's offer at Thrills. This offer is segmented and only valid for players who receive communication from Thrills during the day. For some while ago Thrills released their own netent slot. This slot is called NRVNA which is an acronym for Nirvana. Nirvana is not only a famous rock band but also a Buddhist term for a spiritual goal. NRVNA from netent is a five reel slot with 30 paylines. The slot has lots of exciting features such as multiplier and a free spins mode. If you haven't tried this exclusive slot yet you have the perfect opportunity to do this today when Thrills offer you free rounds in NRVNA. It is easy to claim today's spins at Thrills! The only thing you've gotta do is to make a deposit and wager the amount in the casino at least one time during the day. This will qualify you for 20 free spins on NRVNA and of course the spins are free from wagering requirements. You will receive your free rounds the following day by 1 pm. Note that NRVNA is not valid for costumers from UK. If you are from UK you can use your spins on Twin Spin instead. Claim this day's offer at Thrills! For those of you that are not members of Thrills yet there is an exclusive welcome offer to get through us. 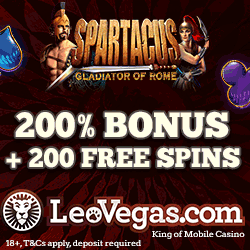 All players that signs up at Thrills using our bonus links will get 10 exclusive free spins with no deposit required. Your exclusive welcome spins will be paid out to your new account immediately and can be used on Starburst. 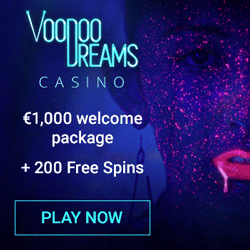 When you are ready to make a first deposit to Thrills you will not only get extra free rounds, you will also get a smashing welcome bonus based on your deposited amount!